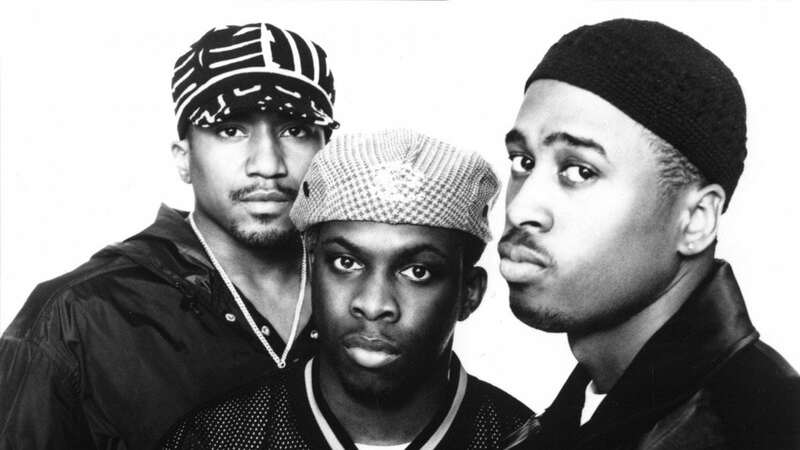 For the first time since 1998, one of hip hop’s most influential groups, New York’s A Tribe Called Quest, will be releasing a new album Nov. 11 via Epic Records entitled We Got It From Here…Thank You 4 Your Service. The album can be pre-ordered here. The entire album was recorded at Q-Tip’s home studio in New Jersey. Some of the major musical guests on this album include Andre 3000 of Outkast, Kendrick Lamar, Busta Rhymes, Jack White, and Elton John. The album was recorded just before Phife Dawg passed away back in March due to complications from diabetes. Currently, there has been no official announcement of an upcoming tour to support this album, but is more than likely in the works. NBC has just announced that the Tribe will make its Saturday Night Live debut Nov. 12 along with Dave Chappelle, who will also be making his SNL debut as host.